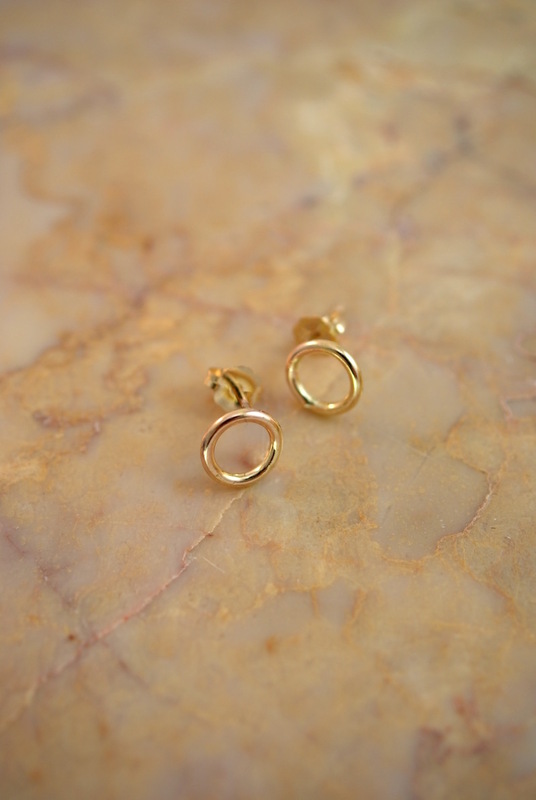 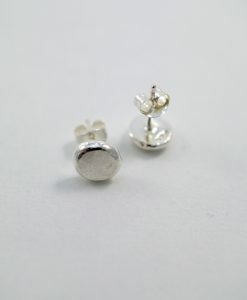 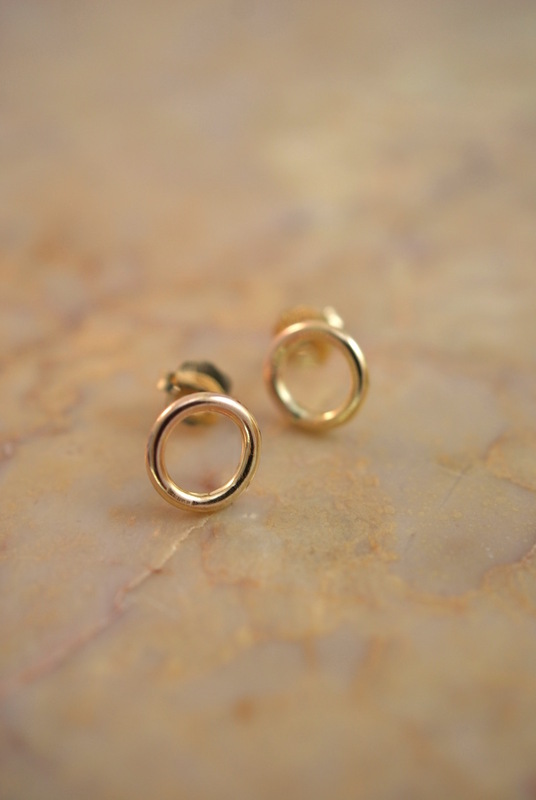 open circle stud earrings in 14K gold fill, perfect for everyday wear. 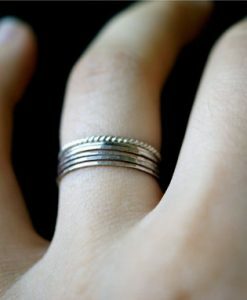 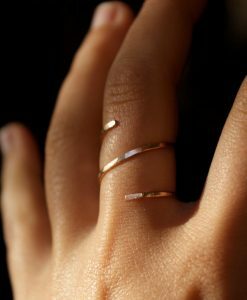 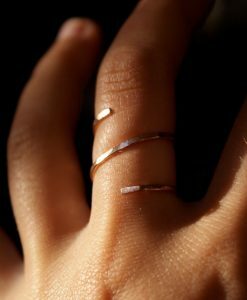 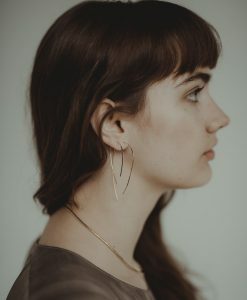 Hand-crafted and made to order by Hannah Naomi in Portland, Oregon. 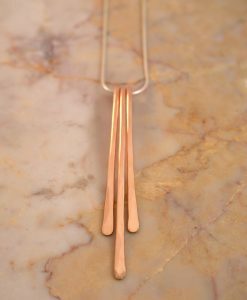 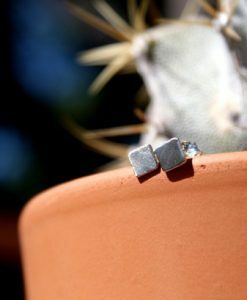 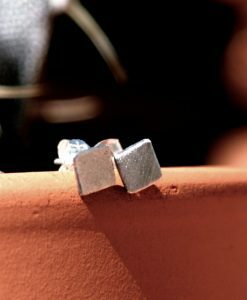 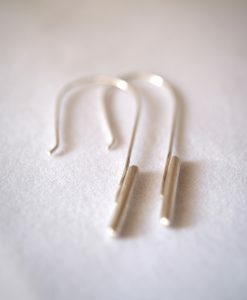 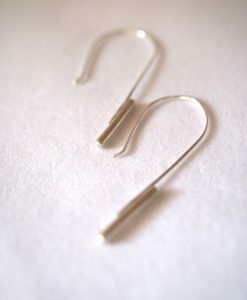 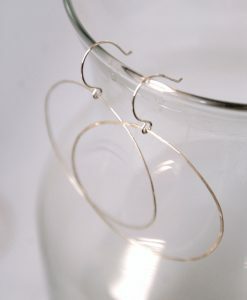 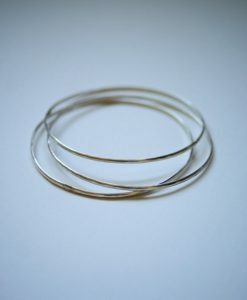 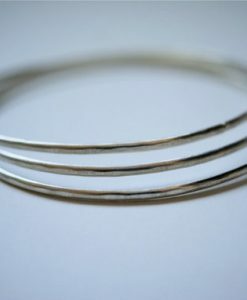 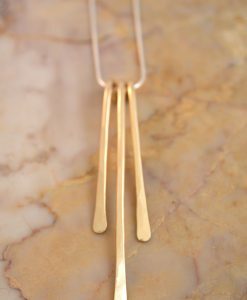 These earrings are simple, modern and beautiful. 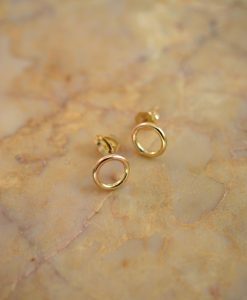 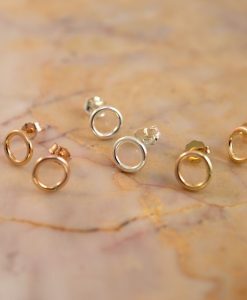 Each Open Circle Dot stud earring is individually shaped by hand for a beautiful hand-crafted, high-quality pair of earrings. 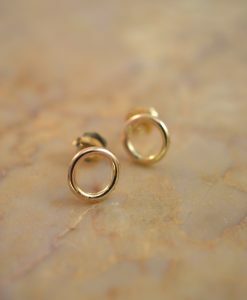 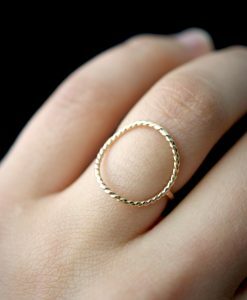 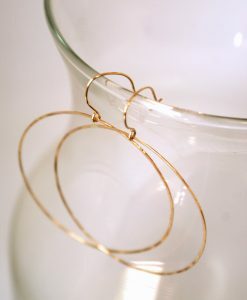 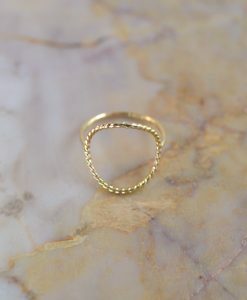 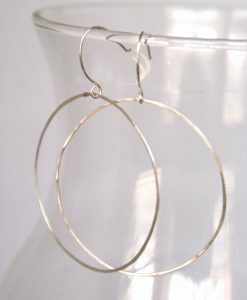 A small gold-fill circle is soldered to a short gold-fill ear wire post and polished to a bright, shiny finish. 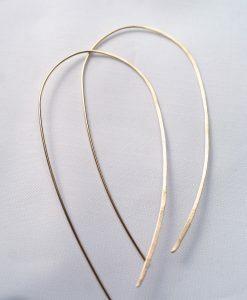 These earrings measure approx. 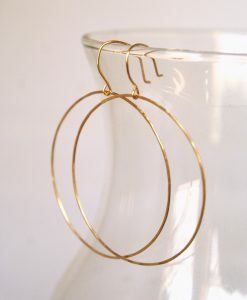 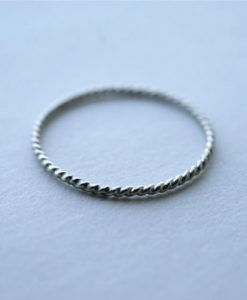 1/4″ in diameter. 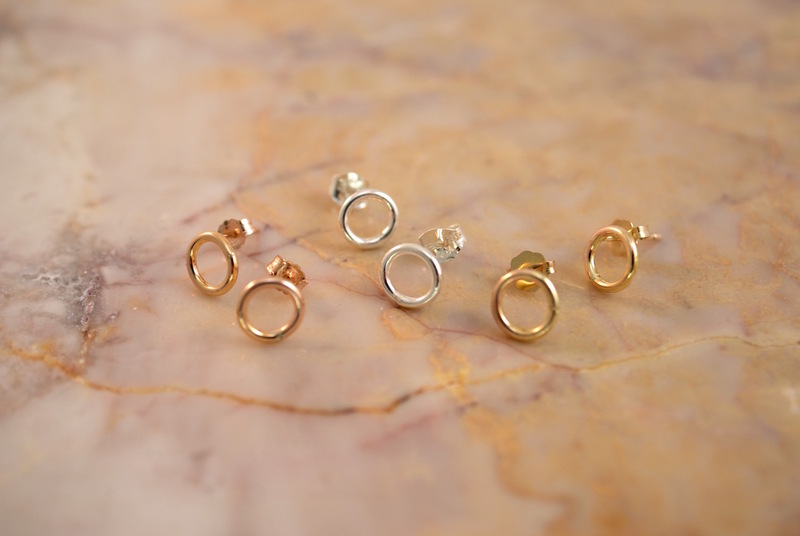 These stud earrings come with 14K Gold-filled ear nut backings.